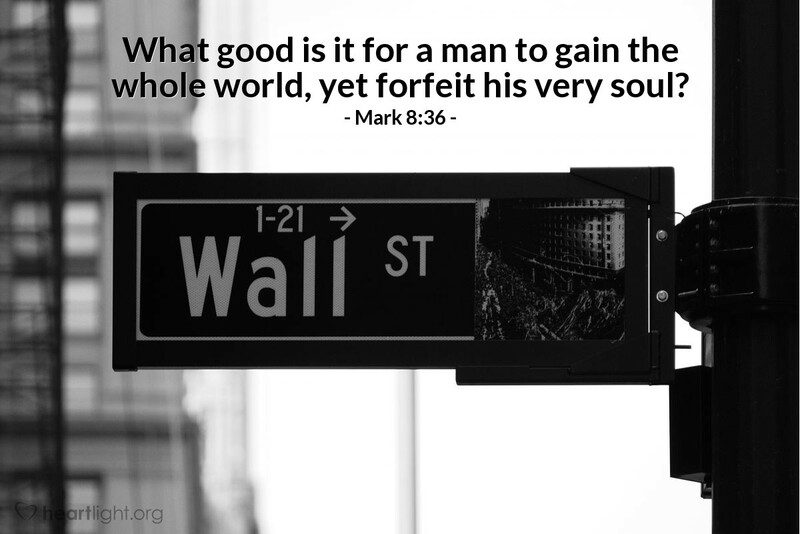 What good is it for a man to gain the whole world, yet forfeit his very soul? 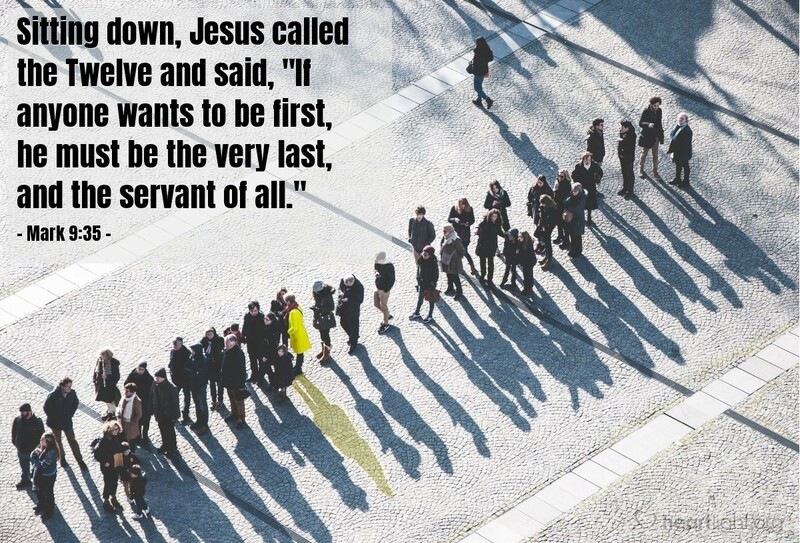 Sitting down, Jesus called the Twelve and said, "If anyone wants to be first, he must be the very last, and the servant of all." "Love the Lord your God with all your heart and with all your soul and with all your mind and with all your strength.' The second is this: `Love your neighbor as yourself.' There is no commandment greater than these." "And when you stand praying, if you hold anything against anyone, forgive him, so that your Father in heaven may forgive you your sins." "'If you can'?" said Jesus. "Everything is possible for one who believes." Then a cloud appeared and enveloped them, and a voice came from the cloud: "This is my Son, whom I love. Listen to him!" He then began to teach them that the Son of Man must suffer many things and be rejected by the elders, chief priests and teachers of the law, and that he must be killed and after three days rise again. "But what about you?" he asked. "Who do you say I am?" Peter answered, "You are the Christ." "Nothing outside a man can make him 'unclean' by going into him. Rather, it is what comes out of a man that makes him 'unclean.'" Jesus did not let him [the man from whom he had cast out demons] come with him, but said, "Go home to your family and tell them how much the Lord has done for you, and how he has had mercy on you."